Los Boscos English Corner: Welcome Don Bosco!!! 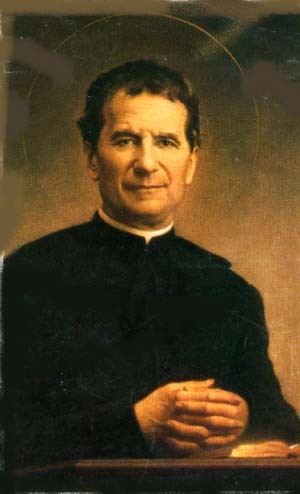 Saint John Bosco, known as Don Bosco, was an Italian Roman Catholic priest, educator and writer of the 19th century, who put into practice the convictions of his religion, dedicating his life to the betterment and education of street children, juvenile delinquents, and other disadvantaged youth and employing teaching methods based on love rather than punishment, a method known as the Salesian Preventive System. A follower of the spirituality and philosophy of Francis de Sales, Don Bosco dedicated his works to him when he founded the Salesians of Don Bosco. 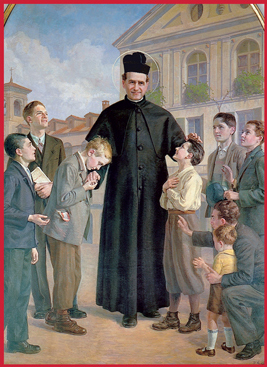 He was canonized as a saint in the Roman Catholic Church by Pope Pius XI in 1934. 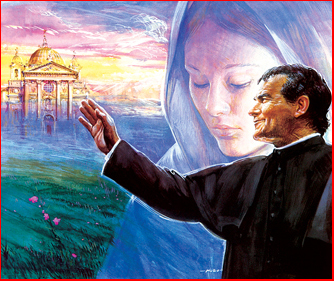 We are really happy these days since Don Bosco´s relics come to our city. Tomorrow the salesian community, our students, parents and teachers will receive him as he deserves. We will meet at La Redonda at 6:30 and we will have a mass in his name. There are two schools named after him in the Toronto Catholic District School Board. If his relics come to Toronto, Ontario, Canada, there are two places for them to visit. Thank you for publishing on our blog. We suppose you are Salesian too. welcome! !